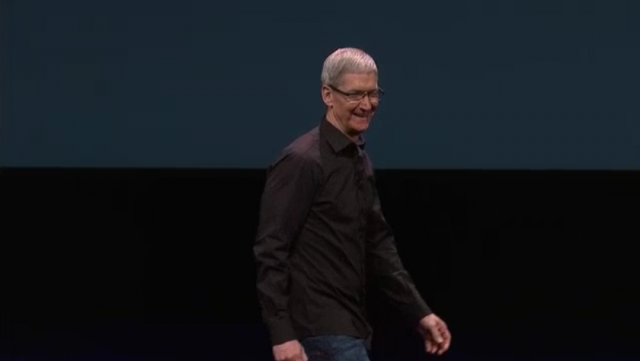 Roundup on Apple’s iPhone 5 Event! The Apple iPhone 5 event was packed with juicy stuffs and we are sure Apple fans will be very happy with the new iPhone 5. Yes, the iPhone 5 is announced together with lots of other stuffs. Although most of the things announced about the iPhone 5 was leaked in a way or another, this is still very exciting. Here is a highlights and list of info round up you want to know. New iPod Touch now comes with same 4inch display as the iPhone 5, an A5 processor, and Lightning port. 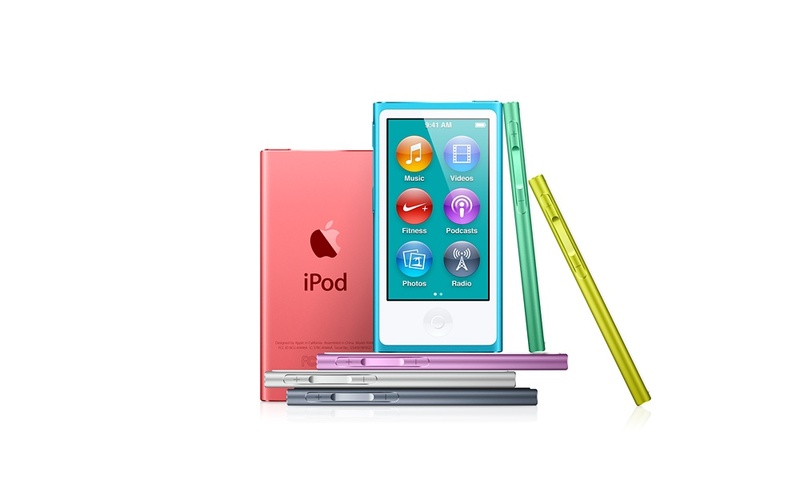 2GB iPod Shuffle, RM169, 16GB iPod Nano, RM529, and new 32GB iPod Touch, RM1049 , 64GB version for RM1399, available in October. They will be included with iPhone 5, iPod Touch and iPod and are available now. iTunes for iOS has been redesigned, runs across all stores, books, music and video. Siri has been upgraded to know more about sports, movies, restaurant reviews, Facebook integration, etc. 83 million people visit the Apple store every quarter. Along with 380 retail stores, Apple opened up a new store in Barcelona. It’s awesome and has gorgeous limestone. iPhone 3GS is no longer for sale, goodbye! So will you get the new iPhone 5? 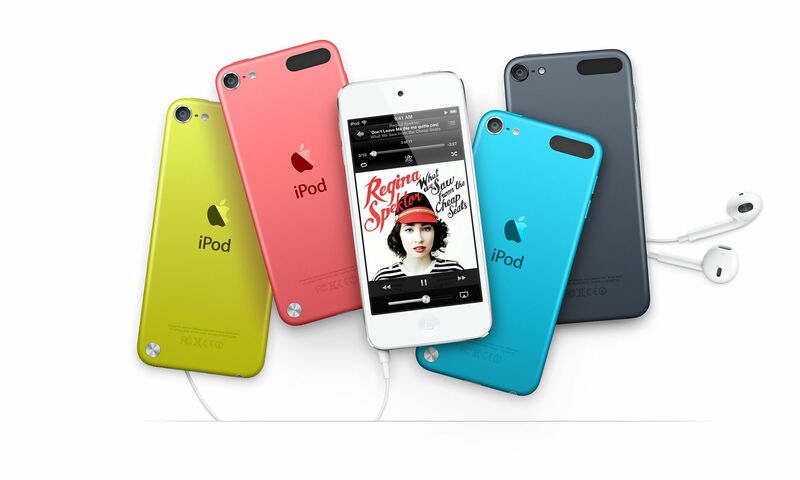 or any of the gorgeous iPods? I am so very tempted!